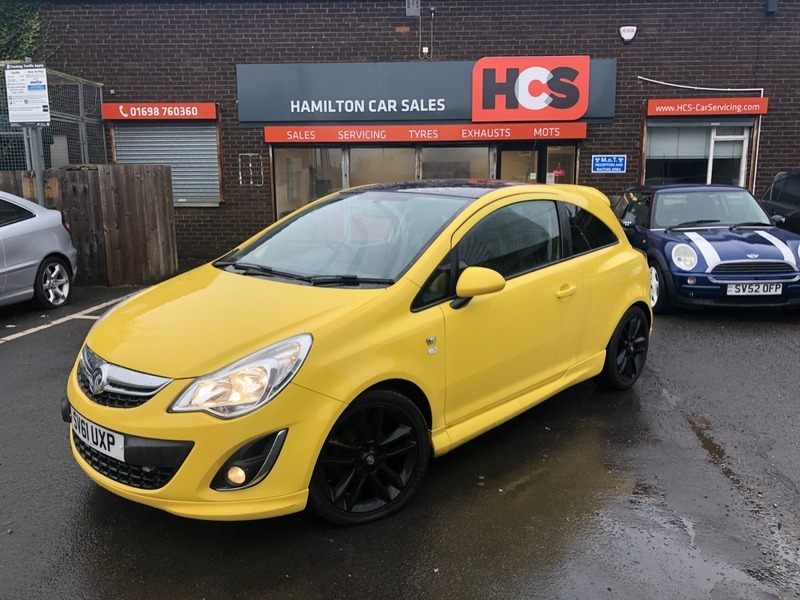 Vauxhall Corsa 1.2 i 16v Limited Edition 3dr (a/c) - £4,500 p/x welcome & finance available. Lovely little car which is cheap to insure, good on fuel and cheap for tax. The bodywork is good on the car, interior is well kept & the car is mechanically good.